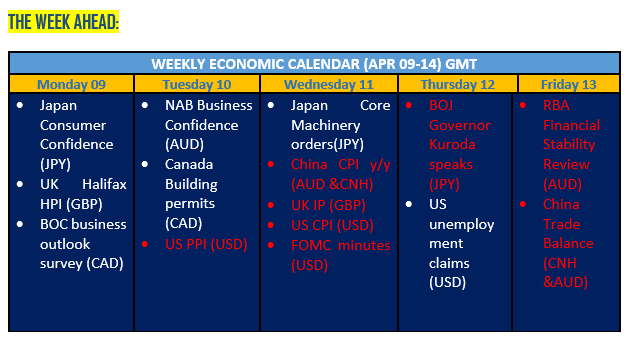 Today’s busy calendar includes UK IP, ECB President Draghi speech, US CPI and FOMC minutes. We are particularly focusing on the US March CPI and FOMC minutes from The March meeting. The new Chair Powell raised interest rates in his first meeting in March. Since December 2015, this has been the 6th time that the Federal Reserve has raised the rates. Adding to the decision on the rate hike, the committee also released an updated statement, which suggested another upgrade in Fed’s economic forecast. Turning to the March CPI report, we expect the CPI will be printed at 0.0% compared to 0.02%in February whereas core CPI will remain stable at 0.2%. We also believe that this week’s CPI report will provide a clue on the Fed’s tightening cycle. 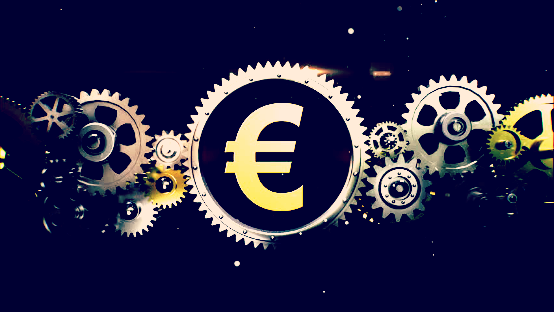 Turning to the EA, euro traders are watching for ECB President Draghi speech and Thursday’s ECB minutes. The ECB President Draghi speaks at the Generation Euro Students’ Award Ceremony, in Frankfurt. 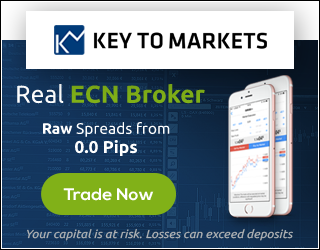 In terms of other data, ECB minutes will also generate much trader’s interest and could provide some clues to the EURUSD near-term trading range.